I like. 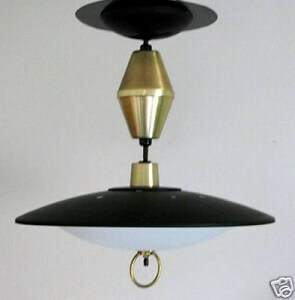 Where might one find this lamp? Thanks.